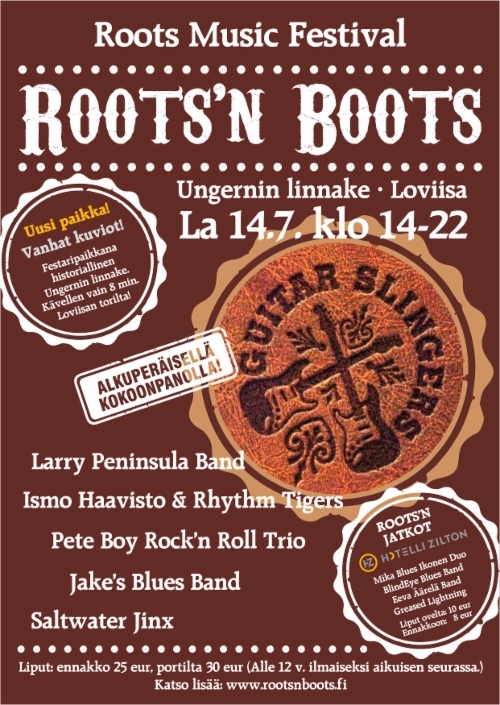 Only 3 nights separate us from the Loviisa's only music festival, Roots'n Boots. As we said we are going to me media parter of this small but amazing festival this year aswell. For the occasion we got the chance to have a short talk with Ben Granfelt from Guitar Slingers. 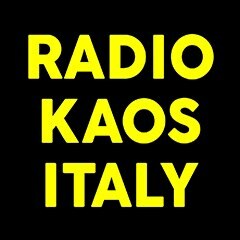 Would you like to introduce yourself to the listeners ? Hi, I’m Ben Granfelt, an happy old school musician. 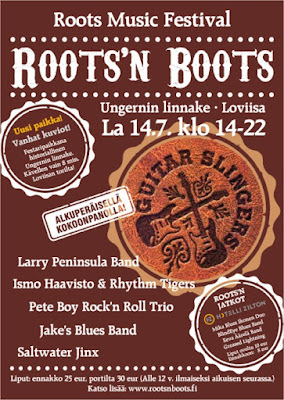 I founded Guitar slingers in the late 80s with Muddy Manninen and it later evolved into me and Jore Marjarantas verison which went on and recorded fairly succesfull 3 studio albums in the -90s. Is this your first time at Roots'n Boots ? If it's so how are you feeling about ? Yes, it is the first time and all of us in the band are very much looking forward to this gig. I know it will be a party for happy music lovers. What can we expect from your performance ? 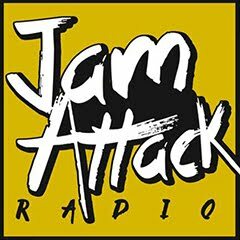 I was going to say all the hits but that’s a bit cliched isn’t it :-) we will play most of the songs we used to play on our gigs and it’s super cool to get togehter with the guys to do this, thanks for the chance. Would you like to share with us the best memory you have about one of your shows ? Oh God…. How far back can I go? The hippies used to say ”if you remember the -60s you weren’t there"…. That’s my -90s! They tell me I had a lot of fun ha, ha! It was a pleasure having this short chat with Ben ; Guitar Slingers will be the last band performing on the stage for this year's festival edition, and they will play around 20.40 ! Be there ;) !